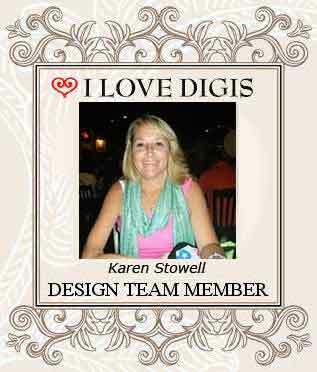 Karen Stowell Joins the I Love Digis Design Team! This entry was posted in Design Team, Design Team Members, Karen Stowell, Uncategorized and tagged Design Team by SusieQ. Bookmark the permalink.